We invite you & your family to celebrate the true meaning of Christmas with us on December 24. Click here for all the details! 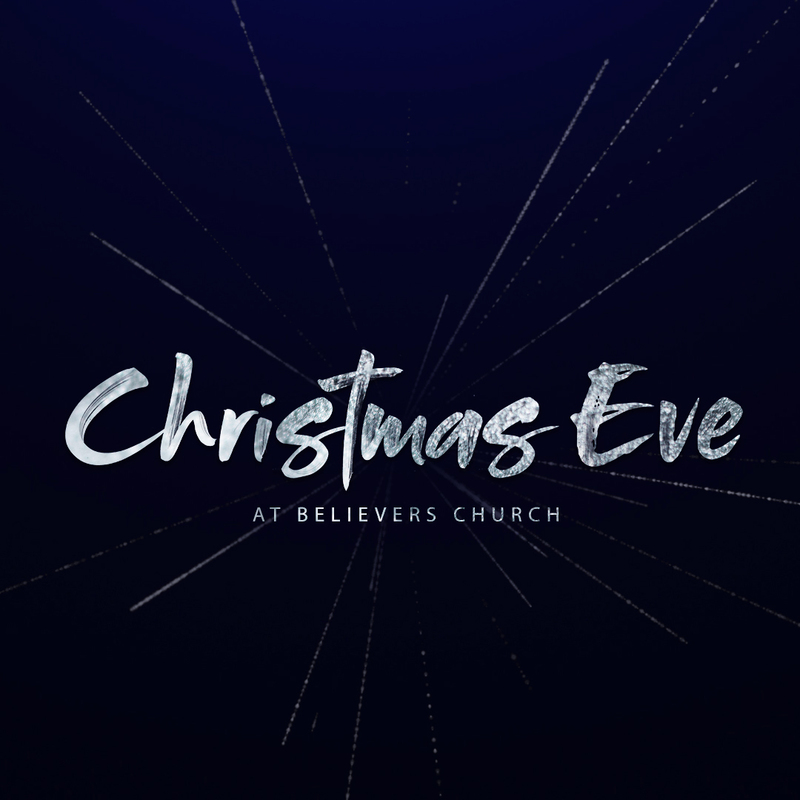 We invite you & your family to celebrate the true meaning of Christmas on December 24. We'll have live acoustic Christmas carols, a special moment of communion and other inspiring moments!